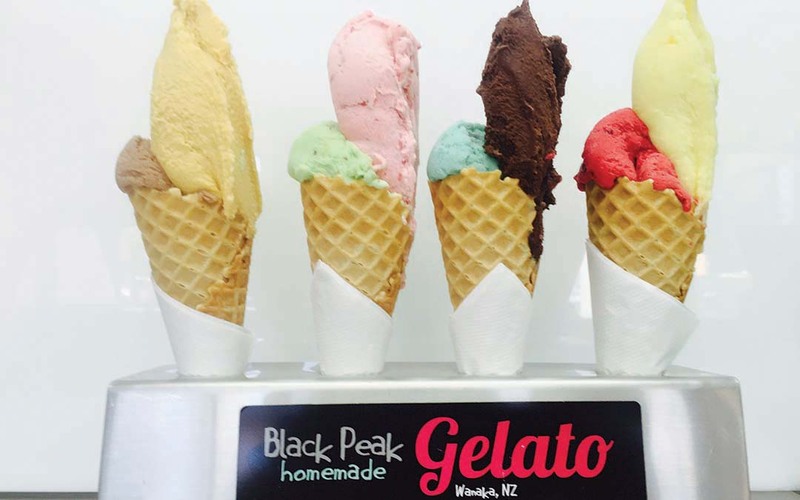 We make outstanding gelato and sorbets from an 80-year-old Tuscan recipe, using local produce. Hand crafted happiness made on the premises. Find us on the lake front.